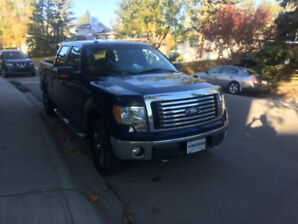 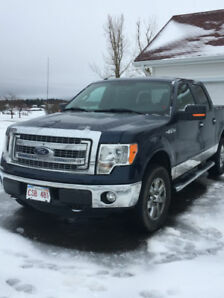 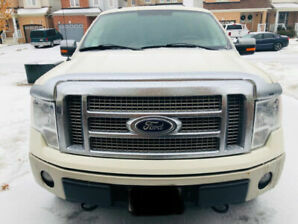 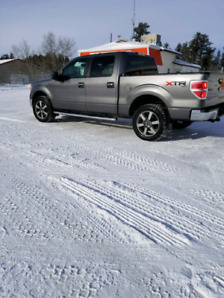 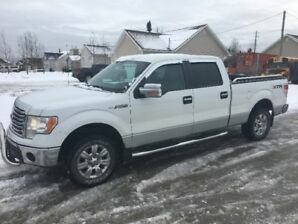 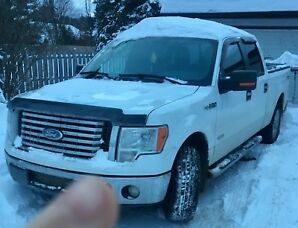 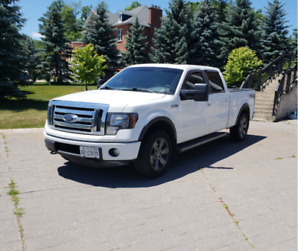 F150 XLT XTR Crew cab. 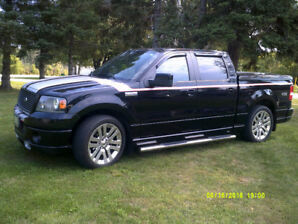 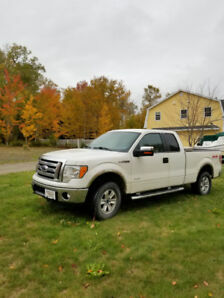 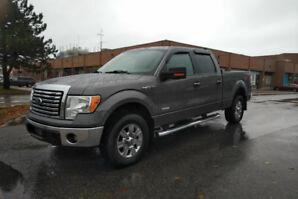 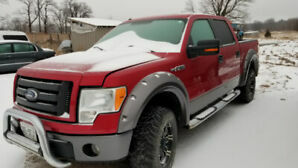 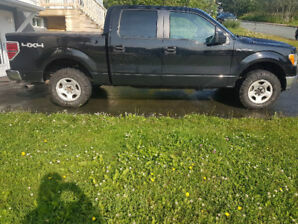 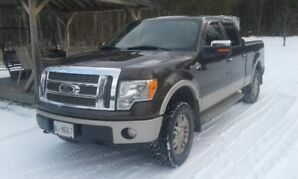 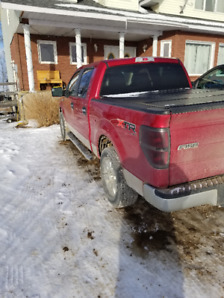 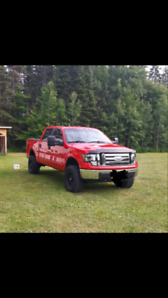 Chip Foose F 150 Sale or possible trade. 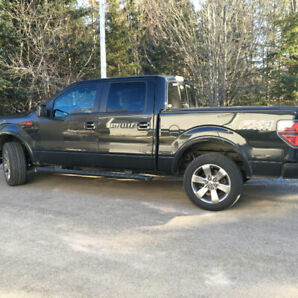 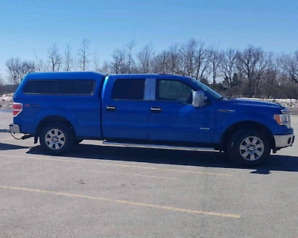 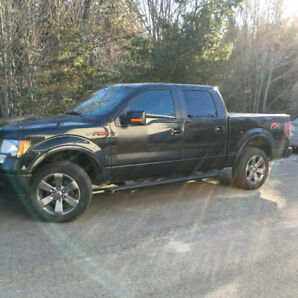 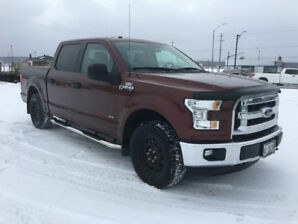 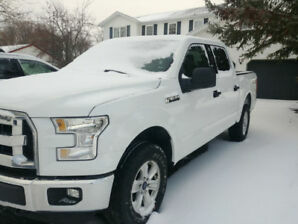 2015 Ford F-150 XLT Super Crew 4X4, WARRANTY TO 06 JUNE 2021!